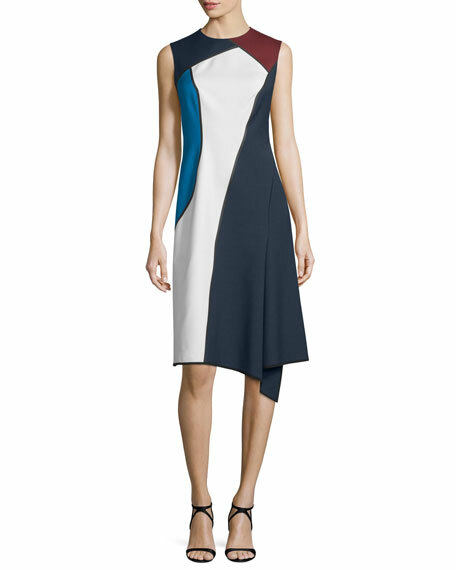 Escada colorblock stretch-wool dress with bonded seams. Approx. 39"L center back to hem. 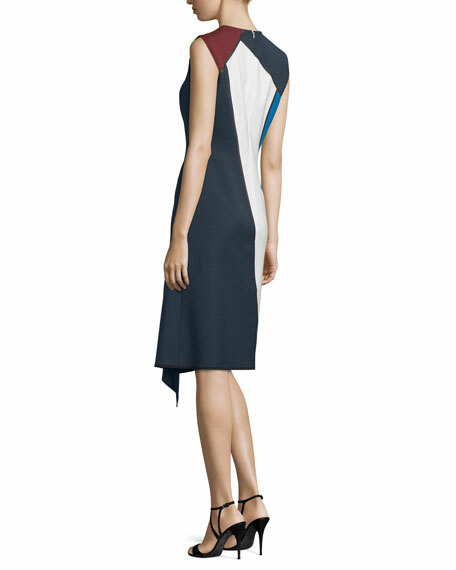 For in-store inquiries, use sku #1794566.